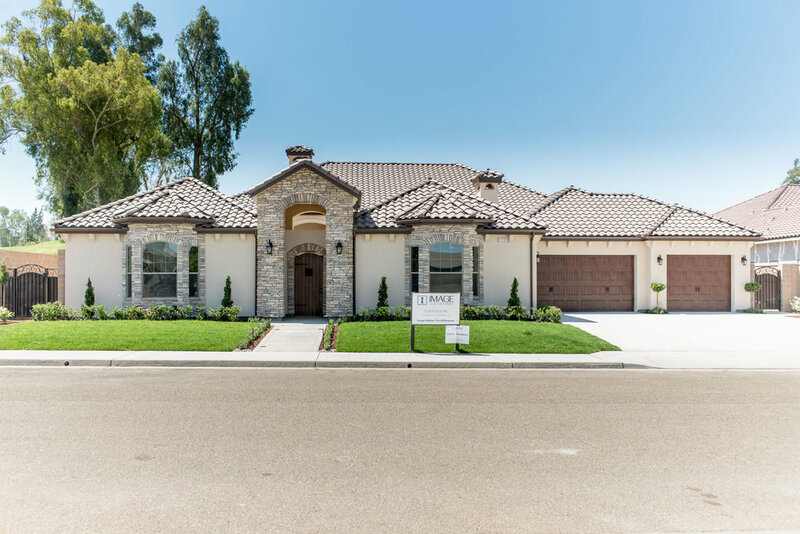 Our model home in the Fairway Estates neighborhood at the Old Fort Washington Country Club combines top-of-the-line design and architecture with the finest of finishes and custom touches, embodying what it means to build an Image Custom Home. This home is approximately 3,860 square feet, with 4 bedrooms, 3.5 bathrooms, 4-car garage, and a bonus room. The 14,000 square foot lot is along the golf course, and features a pool and courtyard. The home has 3 fireplaces - one in the Courtyard, Great Room, and Master Suite. There is hardwood flooring throughout, as well as a variety of different stone and tile combinations in the Kitchen and Bathrooms. In addition, the Great Room has surround sound speakers. The entirety of the home is bathed in natural light, and the picture windows and sliding glass doors bring the outside in for seamless entertaining and an enchanting view of the lush golf course. We can duplicate the model home for you as pictured at around $150+/- a square foot. If you would like the floorplan customized to fill your needs, or if you are interested in designing a custom home completely from scratch, we can do that! 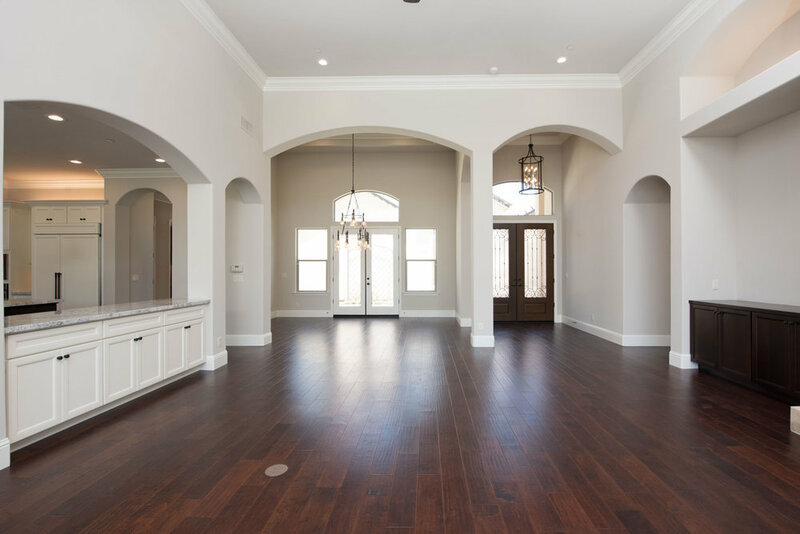 Image Custom Homes offers a COMPLIMENTARY design-to-build process, including in-house interior design services, to help you create the perfect dream home for your family! Thank you so much for inquiring about our model home! Someone will be in contact with you shortly.